Chances are, Rabbi Zlotowitz has touched your life at some point or another without you even knowing it. 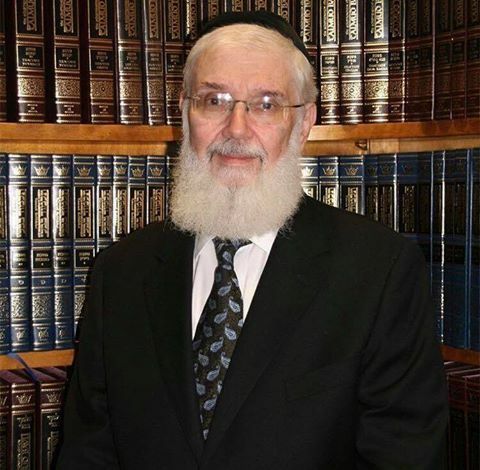 As the founder of ArtScroll/ Mesorah Publications, Rabbi Zlotowitz was and continues to be responsible for Torah study across the world. With countless books of Torah, prayer and beyond, ArtScroll has set the standard for production of a wide variety of Judaic text offering translation from Hebrew to English. To date, ArtScroll has produced over 2,000 books, including siddurim, seforim, novels, history books, children’s books and textbooks, and is the largest publishers of Jewish books in the United States. PREVIOUS POST Previous post: Challah at Your Girl! NEXT POST Next post: SPOTTED: Bar Mitzvah boy at the Kotel, who traveled from the United States to read from the Torah for the first time this morning.